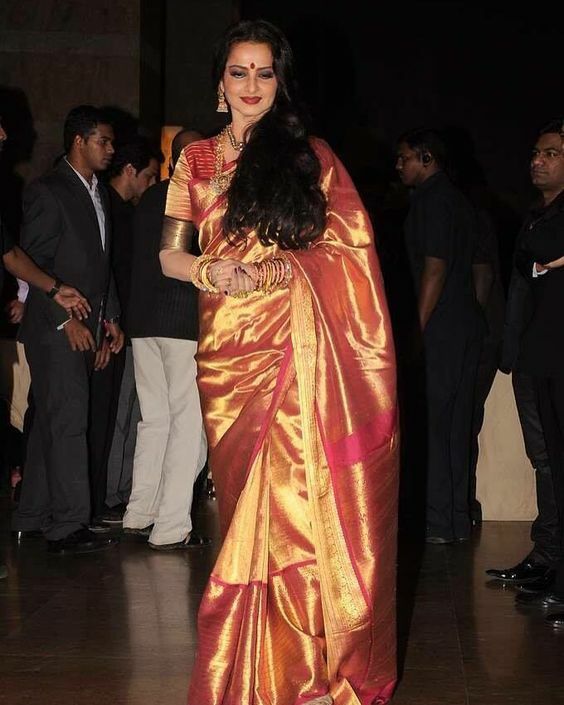 Wedding sarees are some of the most valuable dress in every girls life that representing her quintessential tradition. 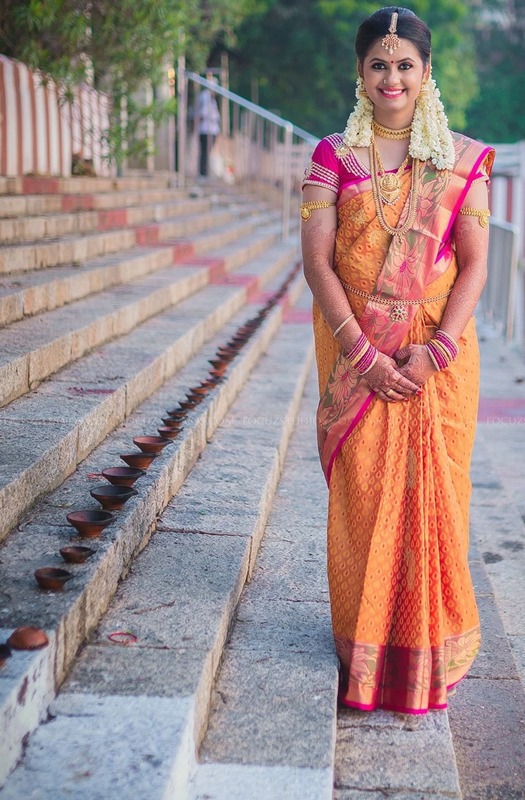 Although sarees are a common wear in India, selecting a wedding saree is a little confusing factor since it has more importance in the wedding day. What will be the factors that you will consider while purchasing your wedding saree? Your answer will be, Fabric, color, type of saree and price of the saree etc. These things are also to be considered, but what if the saree having the above mentioned qualities doesn’t fit to your body? That’s why before purchasing any wedding sarees you should aware of your body type, body complexion and you should know how to select your bridal saree according to that. You may have a slim body or you may have a fat body. You may have fair complexion or dark skin. We have solution for your body and skin types. If you can spend 3 minute of your life to read this article, we are sure that your wedding saree will be a talk of the town. Deepika Padukone is going to heights, from Bollywood to Hollywood. She achieved a lot that many other Bollywood actresses are still dreaming of. Why she became this popular? There is no doubt, she is very talented but her fashion sense made her stand unique in the talent crowded world. Deepika padukone is the talk of Bollywood as well as Hollywood, so her dress designs too. Deepika Pdukone’s blouse designs are very special and unique designs that very much suitable to highlight her beauty in the lime light. Want to be noticed like deepika? Here is some blouse designs wore by Deepika padukone, and these blouse designs are trending in the Indian fashion world until now. Watch this full video on how to make a designer blouse. You need to know little basic stitching and tailoring work. Its very easy to learn if you follow the video tutorial.